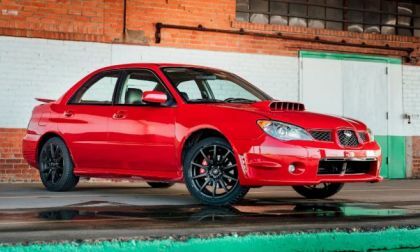 Here’s How You Can Buy Another Subaru WRX From "Baby Driver"
Another stunt car 2006 Subaru WRX from “Baby Driver” is on the auction block. 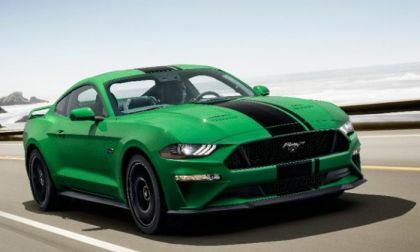 See how you can buy it. 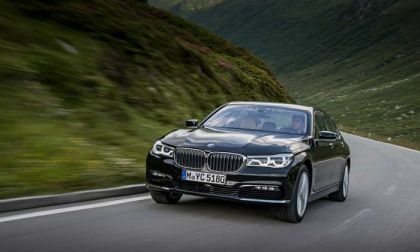 Read more about Here’s How You Can Buy Another Subaru WRX From "Baby Driver"
The most advanced Honda Accord to come out of Ohio is not selling as well as anticipated by the automotive press, including yours truly. 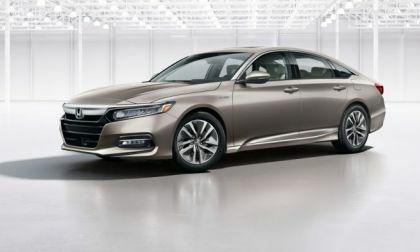 There are several key factors that keep Honda Accord from selling as well as predicted. 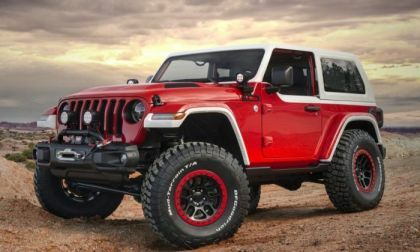 Jeep has unveiled its concept vehicles that will head to the annual Easter Jeep Safari in Moab, Utah. 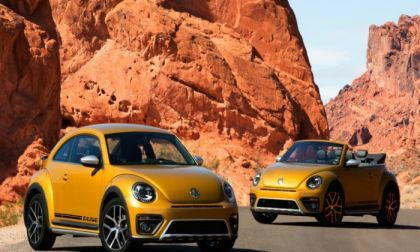 Most of the new concepts take the 2018 Jeep Wrangler to new heights of performance and power. 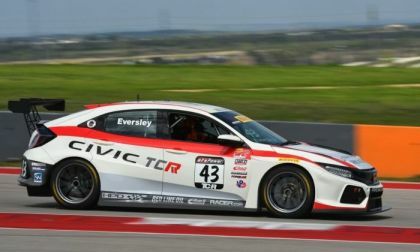 Torque News has reported on RealTime Racing for several years, as the Milwaukee based team raced modified Acura TLX, and NSX GT-3 cars to the podium on several occasions. Yet, with time comes new direction in the form of two highly race modified Honda Civic Type-R’s. 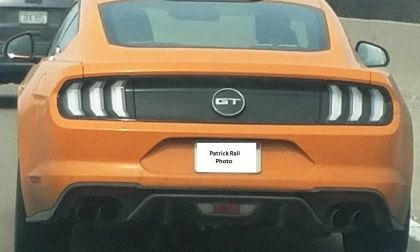 Yesterday afternoon, I came across a right-hand-drive 2018 Ford Mustang GT testing on I-96 in Metro Detroit with all of the features required for the European market and my passenger was able to snap a few pictures of the foreign-issue pony car on the move. 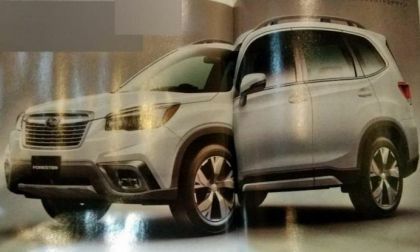 Images of the 2019 Subaru Forester have been leaked online. Check out the exterior changes. 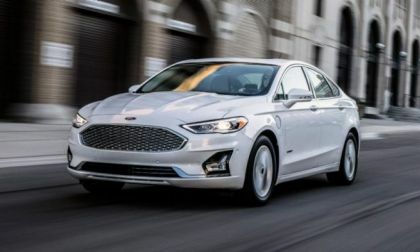 Ford is using its refreshed 2019 Fusion to launch its most comprehensive set of driver-assist technologies. 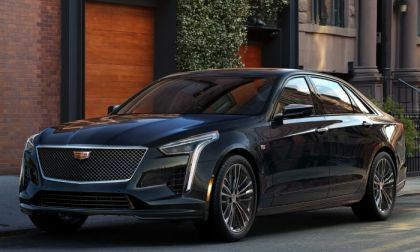 The new technologies will be standard features on many of the automaker's new vehicles. 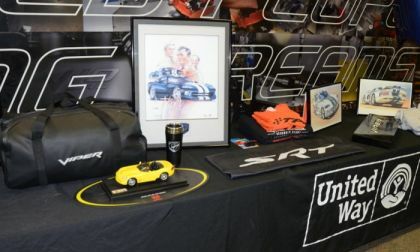 A long list of items from the Conner Ave Assembly Plant where the Dodge Viper was built are being auctioned online right now, with the proceeds going to benefit the United Way – with everything from the sign over the front doors to autographed hoods to items from the gift shop being sold to benefit charity. 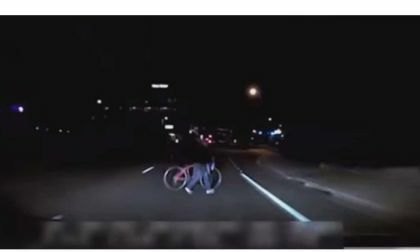 OK, half of our title isn't really proven yet, but half is. 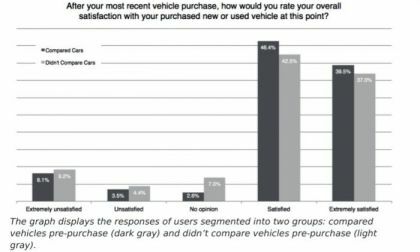 Read on to find out why one new study says that comparing cars online makes sense. 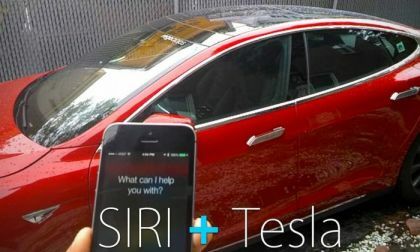 Subaru is developing EV technology with the help of National Instruments. 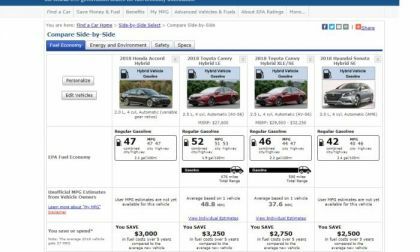 See how they fit Crosstrek with cost-saving virtual technology. 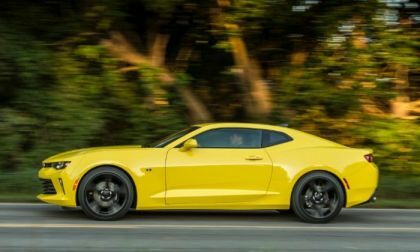 It is expected that General Motors will introduce a refreshed 2019 Chevrolet Camaro later this year and when that new muscle car arrives, it needs to have more power to go with the new look if GM really wants to take a shot at the Ford Mustang in the sales race. 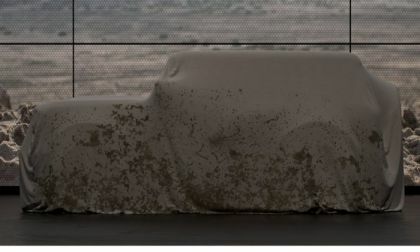 Ford Motor Company still hasn’t introduced an uncovered image of the 2020 Bronco, but the picture above offers us a look at the silhouette of the upcoming challenger to the Jeep Wrangler – and for a vehicle under a cover, it looks pretty good. The next-generation Subaru WRX STI may have a CVT automatic transmission and come with Hybrid power. 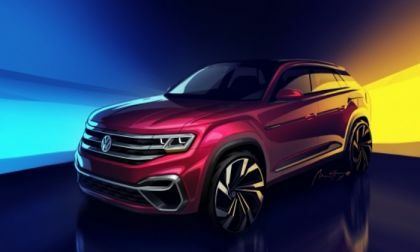 Volkswagen confirmed Monday that it will build a two-row, five-passenger Atlas at its Chattanooga plant. 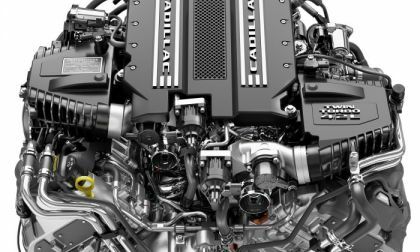 It will invest about $300 million more in the plant to complete the model. 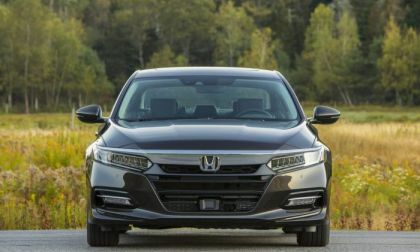 Read more about 2018 Toyota Camry Hybrid vs. Honda Accord Hybrid - Which Sets the Midsized Hybrid Bar? 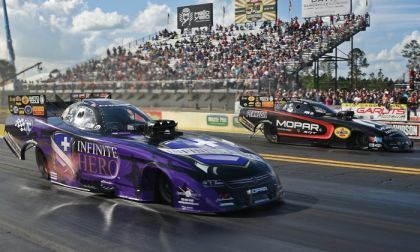 The 2018 Gatornationals in Gainesville, Florida saw a final round battle between the Don Schumacher Racing Dodge Charger funny cars of Jack Beckman and Matt Hagan, with “Fast Jack” grabbing his first win of the season. 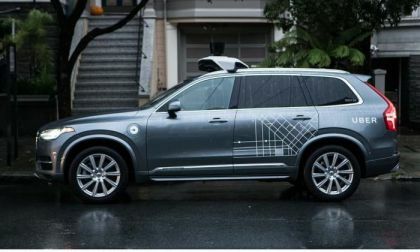 Reports are that a self-driving Uber vehicle has struck and killed a pedestrian. 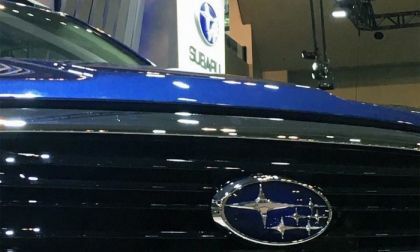 Will Consumers Get an All-New Fuel-Stingy 2019 Subaru Forester Hybrid? 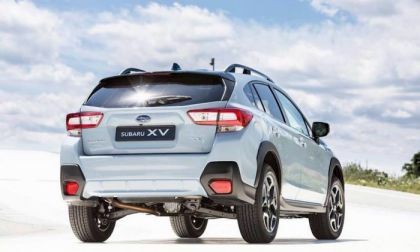 When the all-new 2019 Subaru Forester launches this fall, will the small SUV feature hybrid power and compete with the Toyota RAV4 Hybrid? 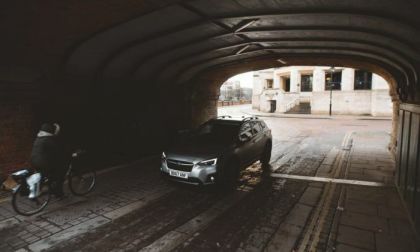 Read more about Will Consumers Get an All-New Fuel-Stingy 2019 Subaru Forester Hybrid? 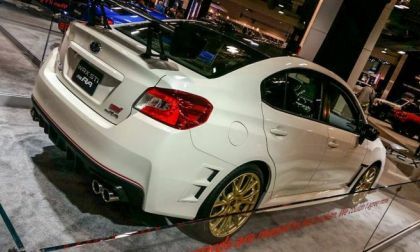 Who says the 2018 Subaru WRX STI Type RA is not worth the price? 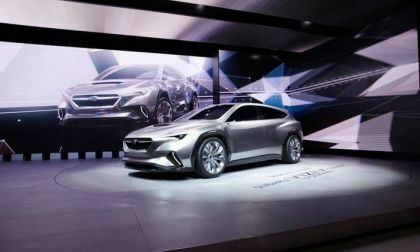 Subaru wants to be the fastest growing car brand in the UK. 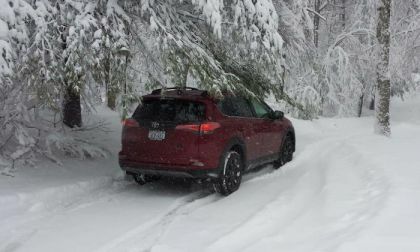 See how they use the 2018 Crosstrek to make the jump forward. The new name of the joint manufacturing venture between Toyota and Mazda put Mazda fist.